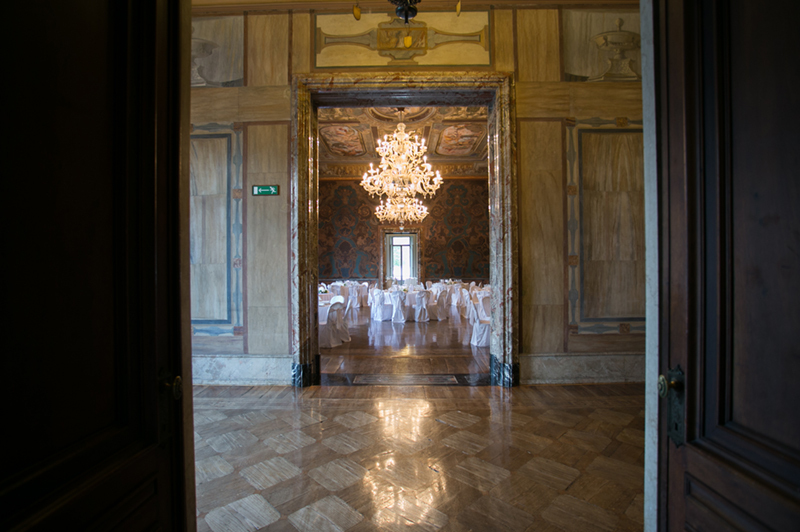 An exclusive haven for high society! 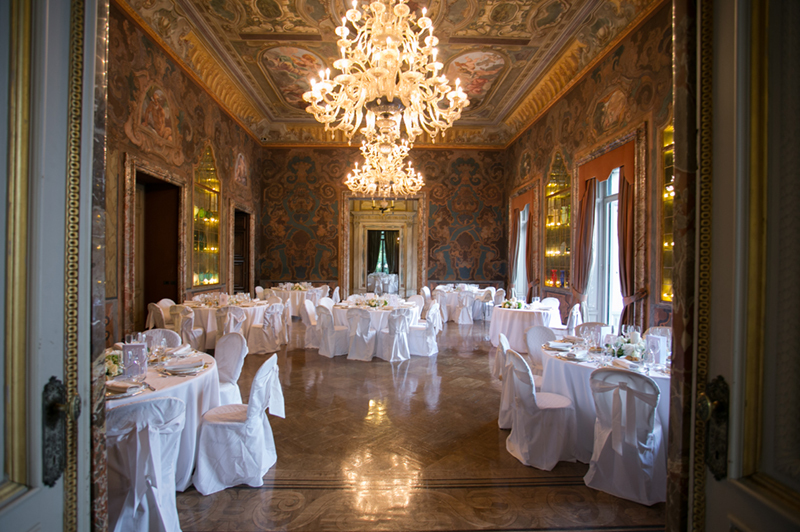 It isn’t easy to describe the magnificence and the charm of this beautiful Villa. 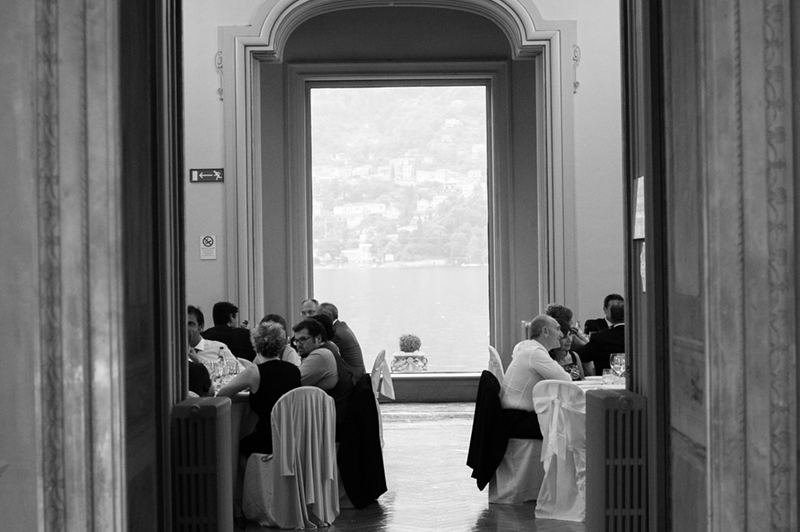 The huge park facing the Lake perfectly frames the old Villa building, a perfect example of XIX century’s architecture. 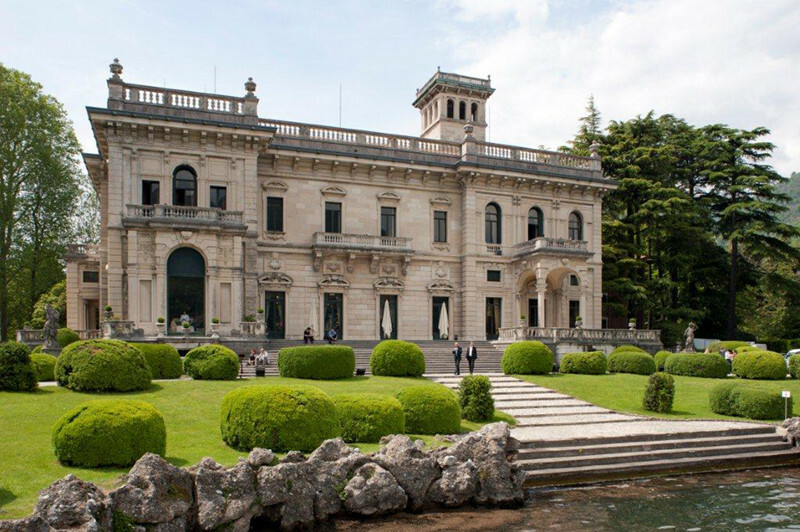 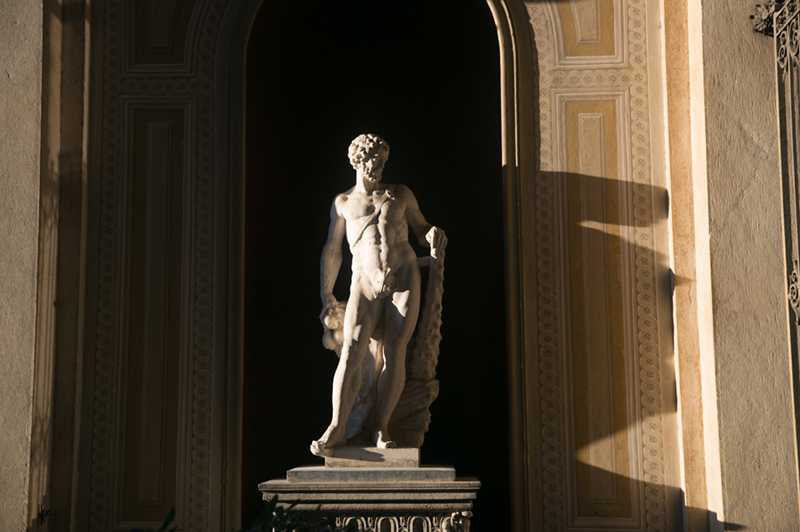 Villa Erba is the perfect place for one-of-a-kind events. 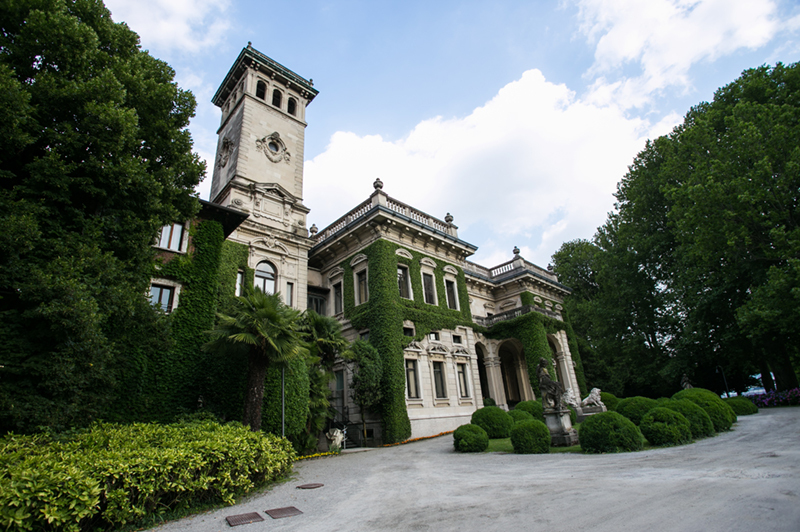 Luchino Visconti, whose family once owned the villa, spent here his childhood and drew inspiration for his movies. 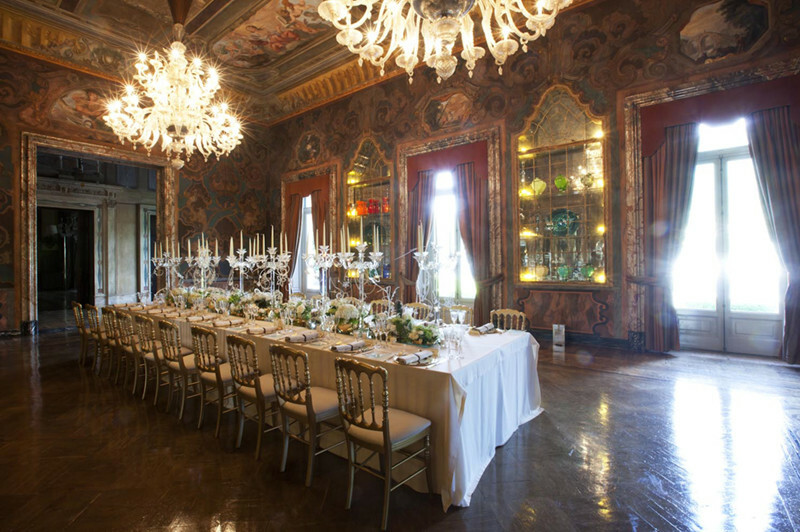 The setting of the ‘Ball Scene’ in Visconti’s masterpiece, ‘The Leopard’, starring Burt Lancaster and Claudia Cardinale, is reminiscent of the frescoes, the chandeliers and gold marquetry of Villa Erba. 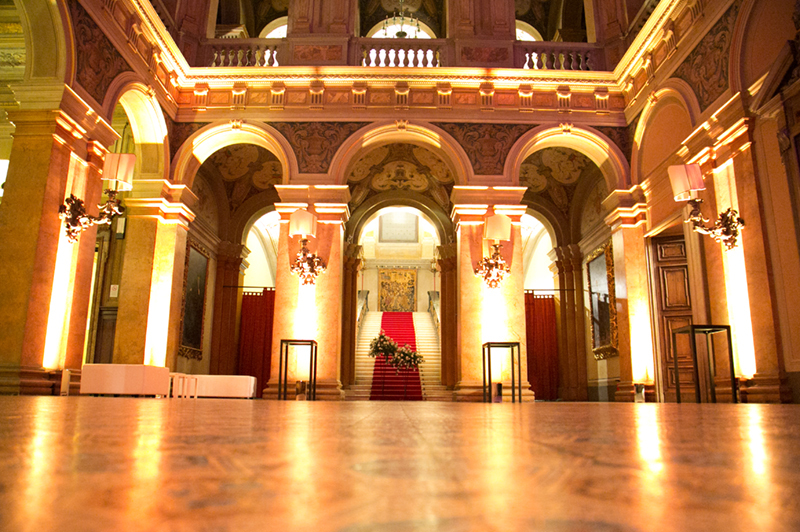 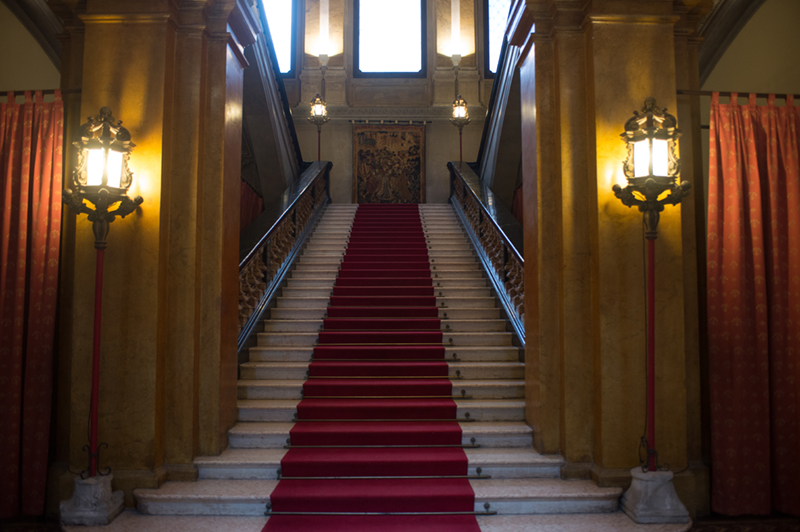 When entering the hall on the ground floor, you’ll experience the unique ‘wow effect’ only this aristocratic mansion can create. 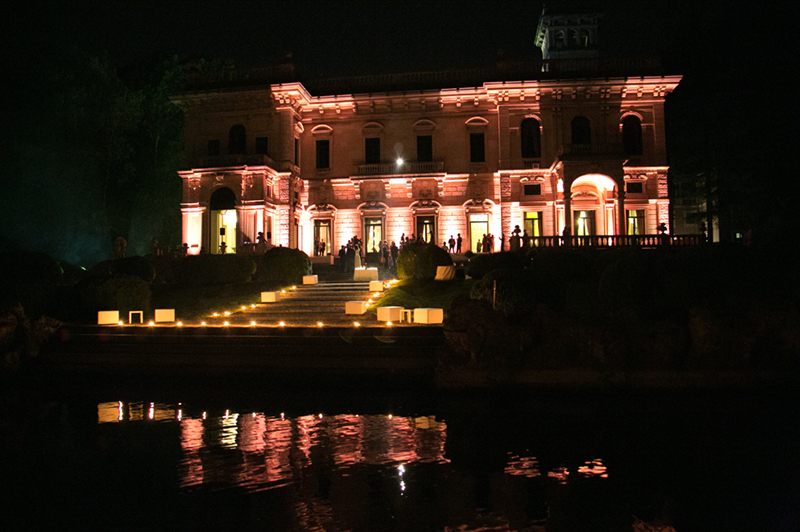 Villa Erba is a versatile venue which can suit large scale events while offering an high level of privacy and exclusivity.